Today is the day that Google officially shuts down its social network platform, Google+. Google stopped the creation of new accounts a couple months ago in February, and have now started the process of deleting user content today. “On 2 April, your Google+ account and any Google+ pages that you’ve created will be shut down and we will begin deleting content from consumer Google+ accounts. Photos and videos from Google+ in your album archive and on your Google+ pages will also be deleted. You can download and save your content. Just make sure that you do this before April. Please note that photos and videos backed up in Google Photos will not be deleted.”, the company said in a notice in late January. According to Google, it will take a couple of months to delete all the Google+ content, meaning users may still be able to access it during this time. Google+ sign-in will stop working for other services, but you’ll be able to sign into them using your Google Account. One of the main reasons that Google+ will be shut down can be linked to a bug that exposed the personal data of nearly half a million users. This event happened on March 2018, however shortly after that, it was discovered that another security bug exposed personal data of more than 50 million users. The most concerning part about this information was the fact that Google did not disclose the news for a number of months, which left a large number of profiles vulnerable. Another reason for shutting down Google+ is due to the low number of users on the social media platform. When it launched in 2011, people across the internet were already using Facebook and Twitter as their main social media platforms, both receiving a surge in the number of users. 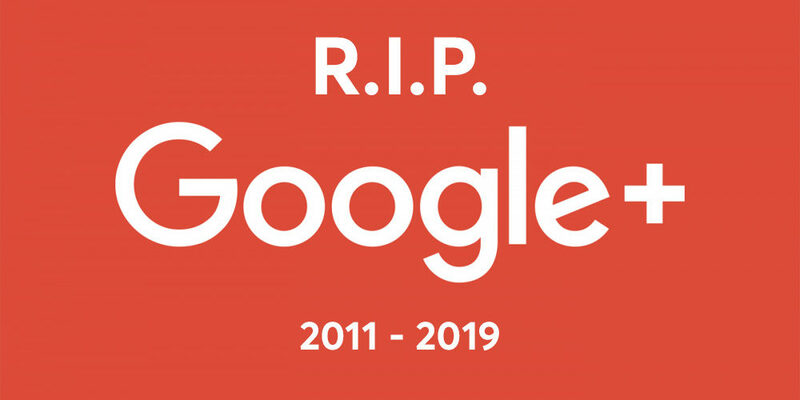 This meant that Google+ already has hefty competition when it comes to attracting users to their platform and the social network itself was dead by 2015.